NOTE: This entry will- eventually- be made up of a refined version of my 1st year document, A Subjective Manifesto for the Cinematographic Sublime Landscape, by way of a foreword into the sublime landscape in art and photography; the cinematographic sublime; and the differences and similarities of approaches within my practice towards landscape, the sublime landscape and the ecosublime landscape. This blog will serve as an archive of my thoughts, feelings, academic research and artistic practice for my PhD. It will then feed my academic writing as and when I start to write my thesis. 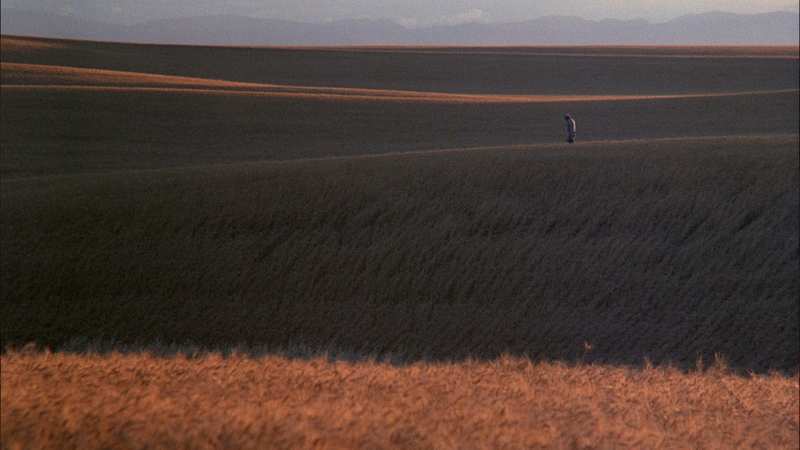 How does the cinematographer use landscape to express or suggest the sublime in cinema? Cinematographer– the person responsible for the art of photography and methods of camerawork in filmmaking, from capture through to processing. I love movies. I love telling a story with moving images, sound and music. I’ve always thought and understood things in visual terms, tended to see the world in cinemascope- and for me, when the cinematographic (collaborative/passionate/chaotic/thoughtful/curious/ poetic) process truly works, there’s no more effective and affecting way of telling a story. The cinematographer/ director of photography is the most crucial collaborator for the author/director on a film project- a good DP will enable a director to transcribe what is in their mind or on the page into visual representations of this idea, through drawings, paintings, photographs and ultimately through moving images. For me personally the key elements of being a cinematographer are to understand and work with people, landscape and light, and to safeguard and develop the integrity of the images from the page through to final grading tweaks in post production. Simple, but devilishly hard to consistently do the subject justice in terms of the narrative, at the same time as fulfilling ones own creative demands. Landscape– all the visible features of an area of land, often considered in terms of their aesthetic appeal. Creatively and spiritually I’ve always been pulled towards landscape, as a subject for inspiration, solace and reflection. I grew up in Cornwall, a place where the landscape fills you and surrounds you- a landscape that evokes passion, history and spirituality. My family, like many others, have always used the landscape to walk in, to talk, to connect and find calm. This short film I made, based on the poem by Wendell Berry pretty much sums up how I feel about landscape. My work as a filmmaker and cinematographer is grounded and inspired by landscape. I use nature and environment to express how I feel about people, things, and actions- landscape inevitably is the most important character within a frame, and the key cinematic relationship is between landscape and the protagonists who interact with it. Developing the latter even further, in relationship to my main question, here the sublime refers to a concept of aesthetics and philosophy, where a subject provokes overwhelming awe in the face of physical, moral, intellectual, metaphysical, aesthetic, spiritual, or artistic greatness or excellence. It is commonly related to that which is vast or grand and is often referred to artistically in terms of emotion or sensation. 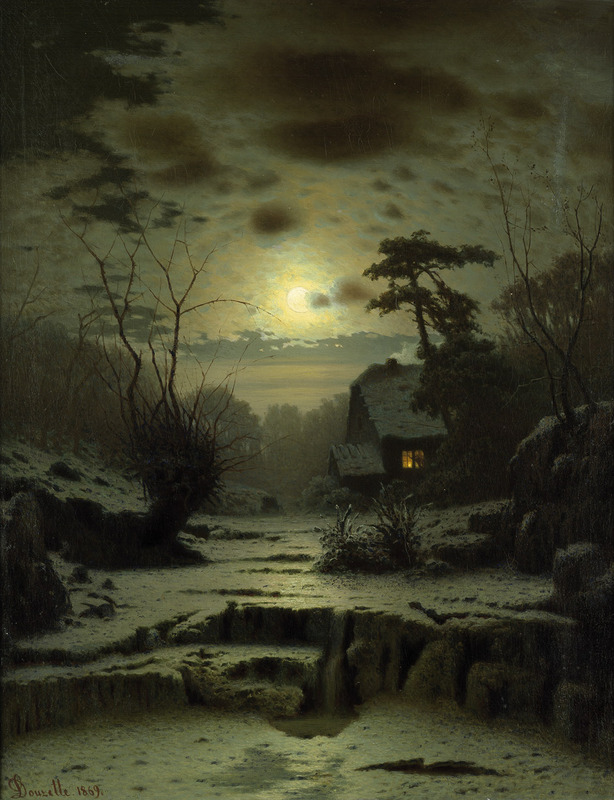 In visual art the notion of the sublime arguably finds its genesis in the work of Romantic painters, and early on the concept is quickly intertwined with the subject of landscape. Nothing gives the human spirit a sense of scale and proportion more than landscape: it quantifies us on a very basic and elemental level that is at once emotional, cognitive and spiritual. For me the sublime represents the essence of feeling and the pinnacle of emotion….. In order to better understand how my practice might utilise and build upon the concept of the sublime in visual landscape, I feel it’s important to start to identify traits or characteristics within visual work which could be, or have classically been, referred to as sublime. Over time I will add definitions from literature, art history and philosophy, building up an academic profile that sits alongside my creative practical work, but I want to start this blog by documenting my own emotional response to sublime landscape, in order to better understand what it means to me and how I can use it most effectively in my filmmaking. The following is not intended as a manifesto or as dogma, but rather a shifting and developing characterisation of the cinematographic landscape within the form of the sublime. Embraces the epic and panoramic in scale and scope. A battle between the darkness and the light, or more specifically the shadow and the illuminated. Something in the balance of colour and contrast suggests something powerful has taken place, or is about to occur. Something within the landscape alludes to the human– a figure, a vessel, a building, a track or pathway. More than just to demonstrate scale and vulnerability, this illustrates that there is a mutual impact of each on the other- the sublime landscape may over power the human, but the human can spoil, scar and otherwise irrevocably alter the landscape (modern/ contemporary sublime?) perhaps these destructive actions of humankind suggest an even deeper sublime symbiosis. 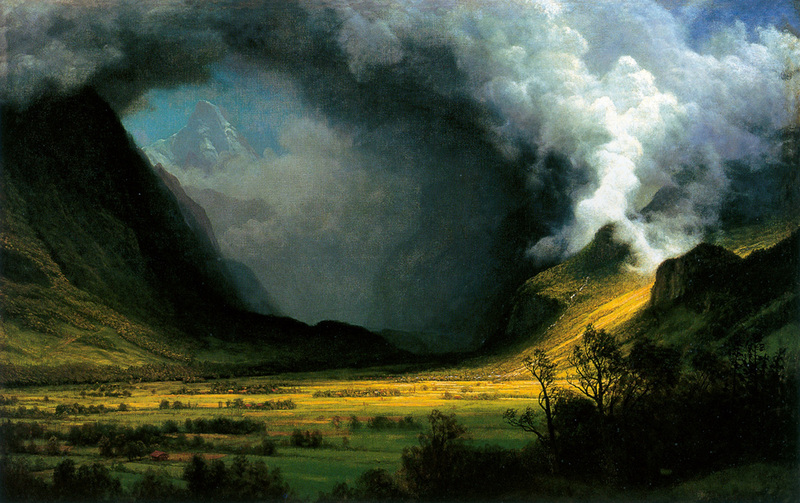 Makes specific use of the weather in its composition, either a suggested approach or departure of big weather or the actual moment of weather impact- the storm breaking, the snow drifting, the sun flaring down, the apparition of a rainbow. Incorporates either the sun or the moon as the primary lighting source. Can be supplemented with other lights, but these should be either natural (fire, candlelight) or within the composition of the scene (torches, car headlights, street-lights) where possible. Seemingly impossible sources of light might be an option, but a clear decision should be made as to whether they are practical or motivated lighting sources or not. 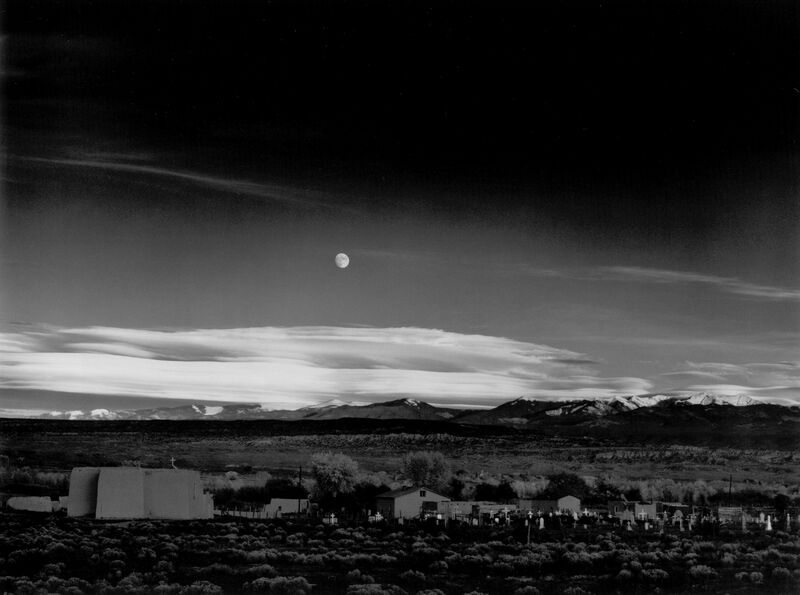 The balance of the skyand the land is considered, compositionally, in terms of narrative or tone. Both retain their individual richness of detail and texture, i.e. the exposure of both sky and land needs to be exact. Most obviously cinematography enables the animation or movement within the sublime landscape. or by the clouds creating changes in light by obscuring or revealing the key lighting source of the sun or moon. I can utilise shot-selection and cutting to and from other types of image within that environment, i.e. you can cut from the sublime landscape to a CU of a face, and the meanings and emotions of each shot can inform the other: we can transfer the sublime from landscape to the human in much more direct ways that in a painting or in photography. And panning from one piece of action to another reveals more of the landscape. Aerial cinematography affords yet another view of landscape, either using a crane or a jib, or by using drone or helicopter technology. This technique can be used to reveal a landscape or to infer an immortal or grander perspective than the mortal ground-based POV. Aesthetically there is a further two elements that add to the emotional affect of a sublime landscape in cinema- sound and score. Although these are none cinematographic they are vital to the understanding and generation of feeling that cinematography as an art form produces, and I will be presenting my work with a thorough awareness of the sound of each landscape and the score that I present it alongside.